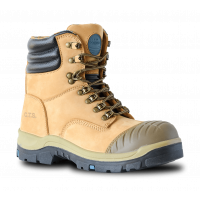 Protect you feet with Steel / Hard Toe Cap Safety Footwear. Coming in many styles, including sneakers and clogs. 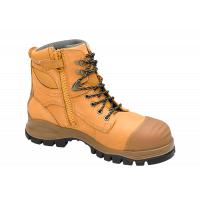 Some are are quite formal, for supervising engineers who must visit sites where protective footwear is mandatory or a rugged design for the No-Fuss, Get-To-It Tradie.